Introducing this premium all-inclusive package, which allows you to enjoy Margaret River's Secret Garden for the entire day, and into the night. Start your day by preparing onsite with your bridal party in pure luxury and elegance in our Iris Garden Guesthouse. Enjoy having your hairdresser and makeup artist wave their magic all onsite whilst relaxing with a complimentary bottle of champagne, breakfast hamper and local produce plate. Then step into the garden where your Wedding Ceremony will take place, beautifully set up and complete with white wedding chairs, parasols, water station, registry table, speakers and cordless microphone. Following your Ceremony, make use of our magnificent gardens for countless photo opportunities with your photographer without having to leave the gardens, knowing your guests are enjoying our lawn games with your choice of music and beverages. 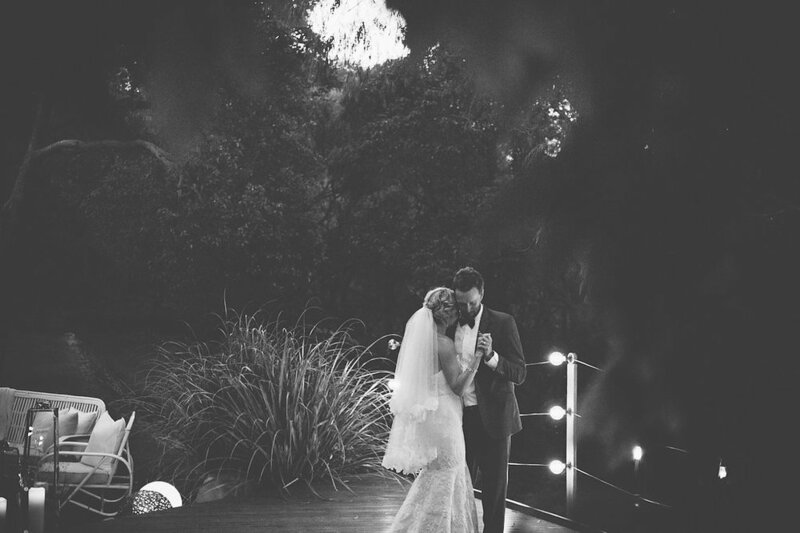 Then, celebrate into the night as Margaret River's Secret Garden is lit up for your Twilight Reception under the stars. Our amazing chef will prepare a delicious tailor made menu to suit your individual needs, with your choice of set up locations and a choice of either round table's, a long table or cocktail style. 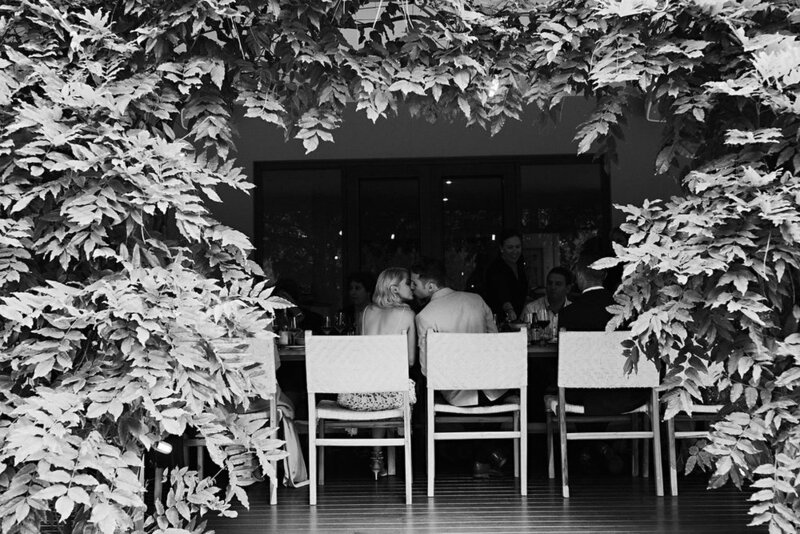 Set in a pristine peppermint forest alongside the Wilyabrup Brook, the idyllic surrounds of this magnificent Garden provide a unique setting offering you the Full Day to indulge with your family and friends in the garden for your Wedding Ceremony, Intimate Reception and Photos all in the one location. Contact us for full package details.